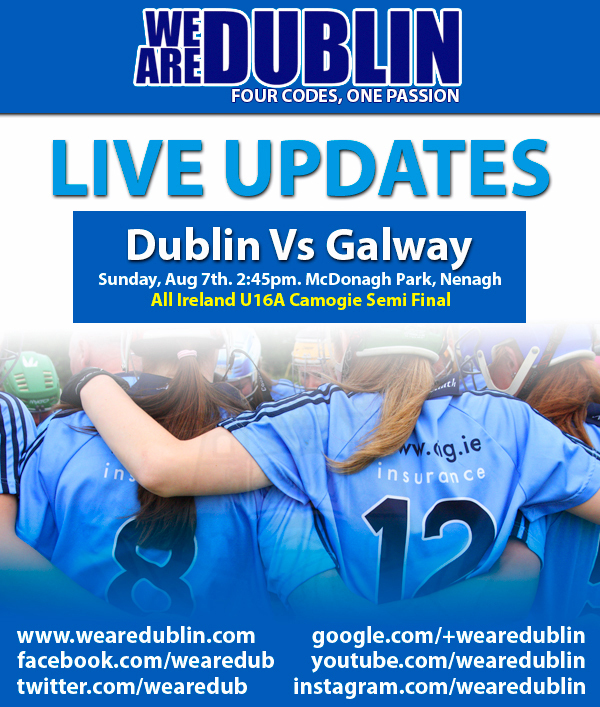 Dublin’s U16A panel will make the trip to Nenagh this afternoon in the hopes of capturing a championship final berth in this year’s All Ireland competition as they square off against Group 2 table toppers Galway in the semi final. 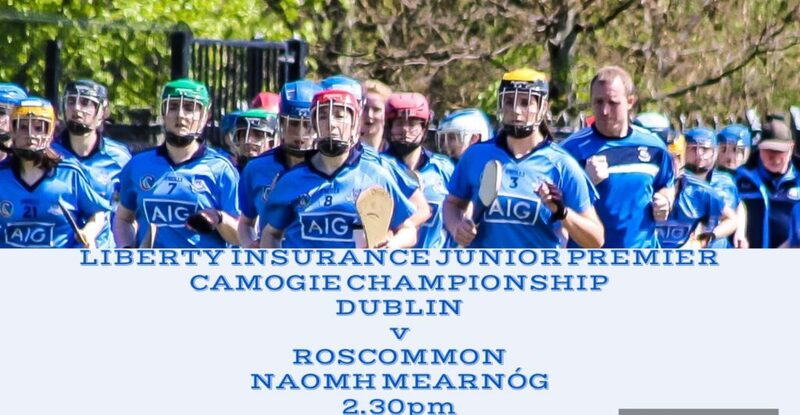 The girls in blue had a very successful Group 1 campaign, only losing once to Kilkenny, on a day they were missing as many as 8 first team players, including their entire forward line. So today’s game will hopefully see a much stronger and deeper display. Galway went 4 for 4 in Group 2 and will be tough opponents for Dublin. This has all the makings of a fantastic game in Nenagh this afternoon and we’ll be live from throw in at 2:45 with score by score updates on www.twitter.com/wearedub. And you can also join us for post match reports and analysis right here and on www.facebook.com/wearedub.